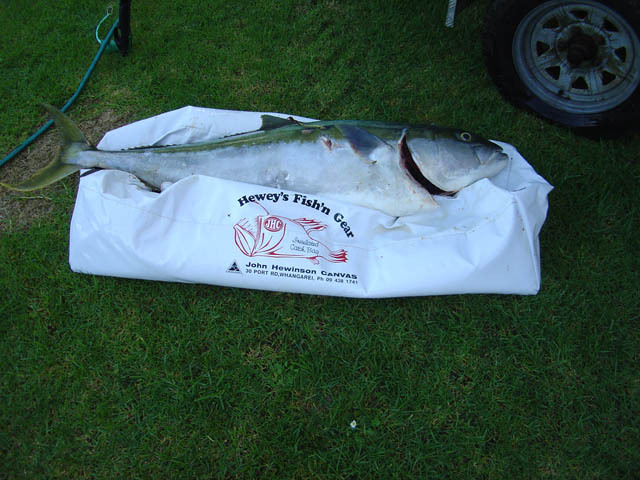 This product is endorsed by NZ Fishing News Editor, Grant Dixon and an article in the May 2010 edition (page 49) reads “.. 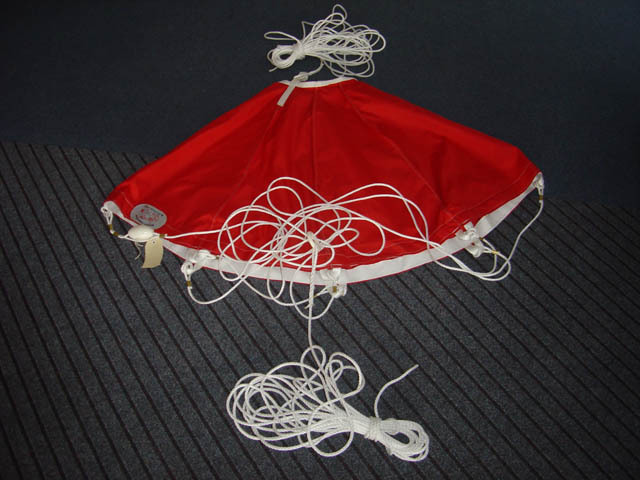 I get to fish in a number of situations where a sea anchor has been deployed, and I can honestly say, hand on heart, I have yet to come across anything as effective as the JHC models. ….What makes these so special?..their longevity..easy to deploy…should it ever be needed for an emergency, there is plenty of good quality rope…. 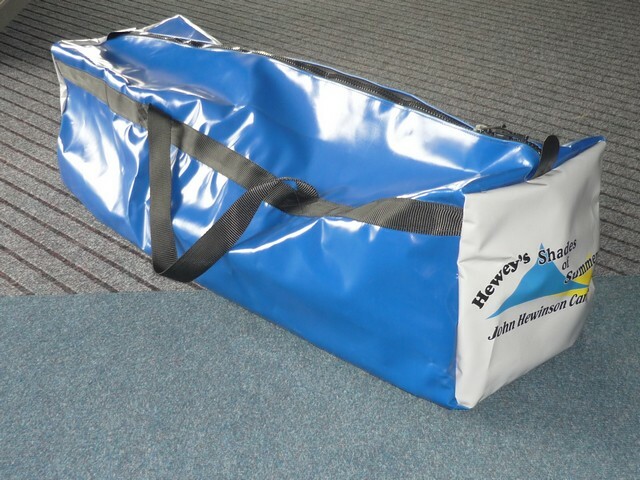 Also manufactured by John Hewinson Canvas are bags for divers. These are ideal for keeping all your dive gear in one place, hopefully then nothing can be left behind on the next dive trip. 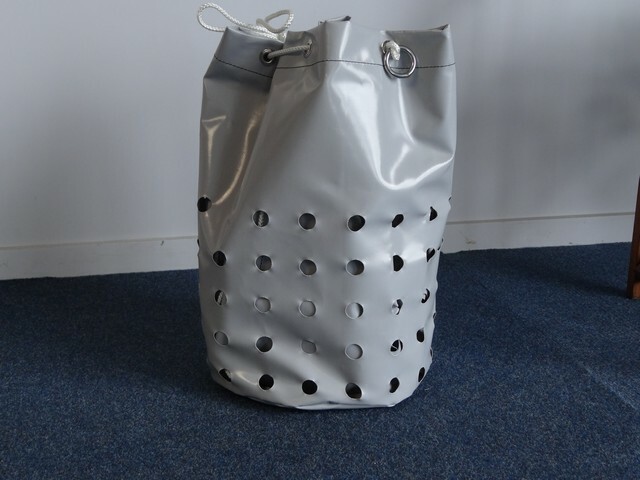 We have bags that are up to 1.2m ($174.50 +p&p) long, perfect for free divers with long fins. 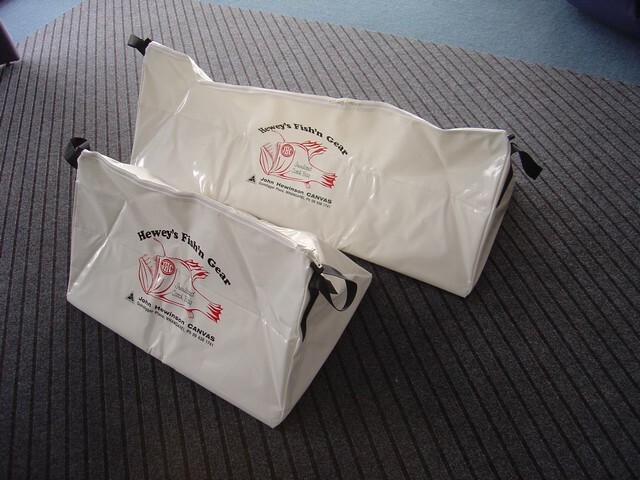 Our insulated catch bags come in two sizes, 700mm ($228.00) and 1.2m long ($253.00) + p&p. 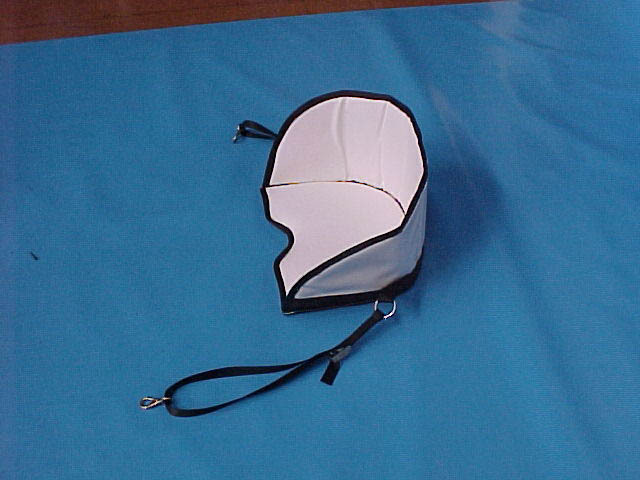 These have foam insulation in the base and sides, a plastic zip, strong webbing handles and are made in white material which does not heat up. They will keep ice or frozen water bottles cold for up to 24 hours and are the perfect alternative to a chilly bin as they do not take up as much room. These harnesses are available in two styles. One is a ‘sit in’ design and the other is a ‘kidney’ harness. 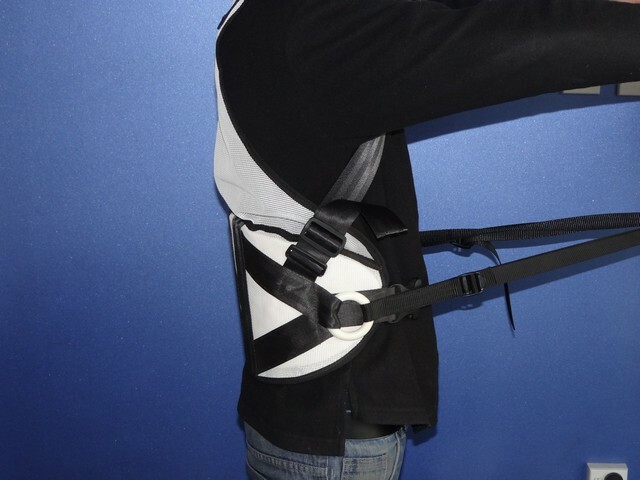 They provide support for your back and are made from quality padded PVC material with strong webbing straps and stainless steel buckles for attaching to your fishing equipment. All these products are stocked by John Hewinson Canvas and can be purchased from our premises or couriered to you. Contact us for more information.